Our upper grades Teacher’s Manual for 6-12th Grades shows you how to homeschool history, language arts, science*, and fine arts. 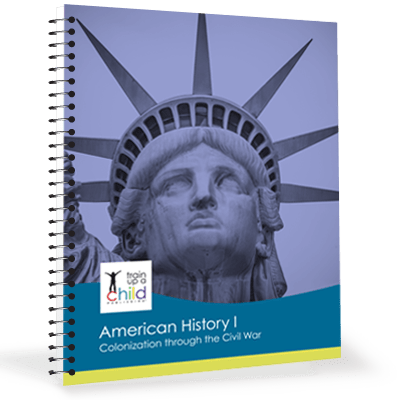 From helping you get organized to teaching you how record high school credits and classes, our Teacher’s Manual for 6-12th grades will help you give your middle school and high school students a simple, Charlotte Mason-inspired education. Our Teacher’s Manual for 6-12th grades will make teaching high school A LOT less scary. Having this manual to help you teach your middle schooler is great. But having it the short three years before high school will be invaluable. You’ll unlock useful lists of essential English skills your student needs to learn per grade level in middle and high school. 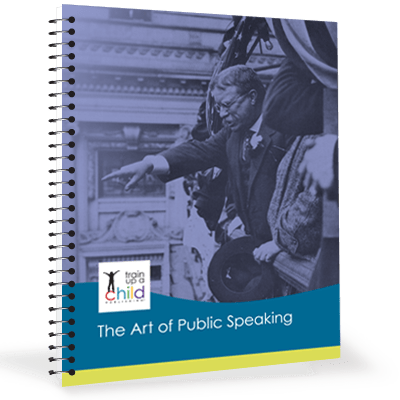 Special sections will show you how to evaluate your student’s learning using narration, describe different learning styles and how to teach to them. Guide your student to efficiently self-edit his writing, using our self-editing forms. You’ll have the essential tools for the big picture planning, so all the essential courses are covered and there are no surprises. 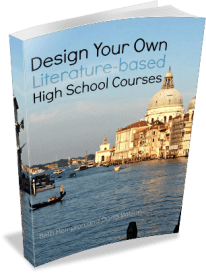 Discover how to plan and teach units and courses and what type of high school electives your student must have. Find out how to award high school credits, keep a high school course record book and portfolio of your student’s work. 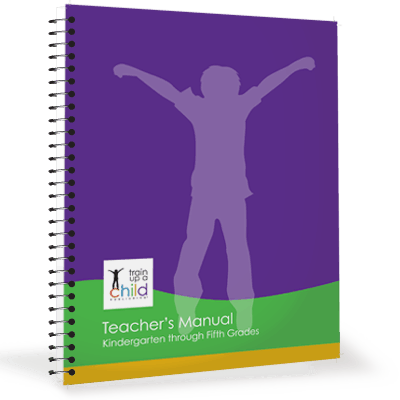 Our Teacher’s Manual for 6-12th grades provides the fundamentals you need, when you need them! other graphic organizers to help your student and you successfully navigate these crucial years. See the Table of Contents of the Teacher’s Manual for 6-12th grades. 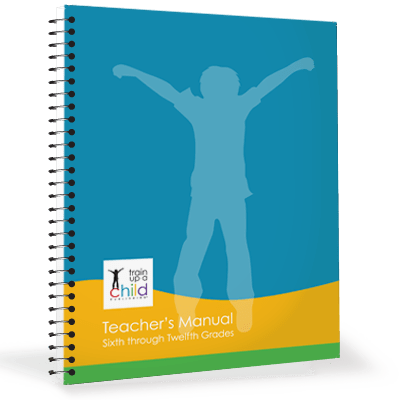 Note: The digital edition of this Teacher’s Manual is automatically included with your order of our Preparatory or Secondary Unit Program. Additionally, it’s 100+ pages, printed in black and white and spiral bound. *We don’t cover Science in the high school years, just through middle school.